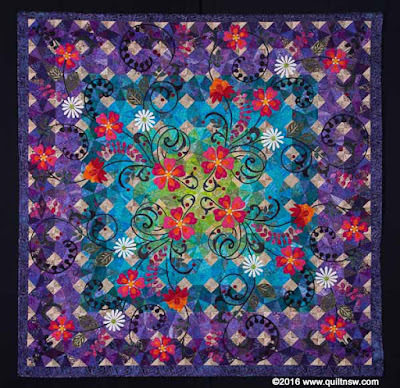 If you enter Category 5 or 10, Entrant’s QuiltTop Quilted by Another, the quilter must be a member of QuiltNSW for the quilt to be accepted or eligible for a prize so now is a really good time to check and confirm the membership status of your quilter. 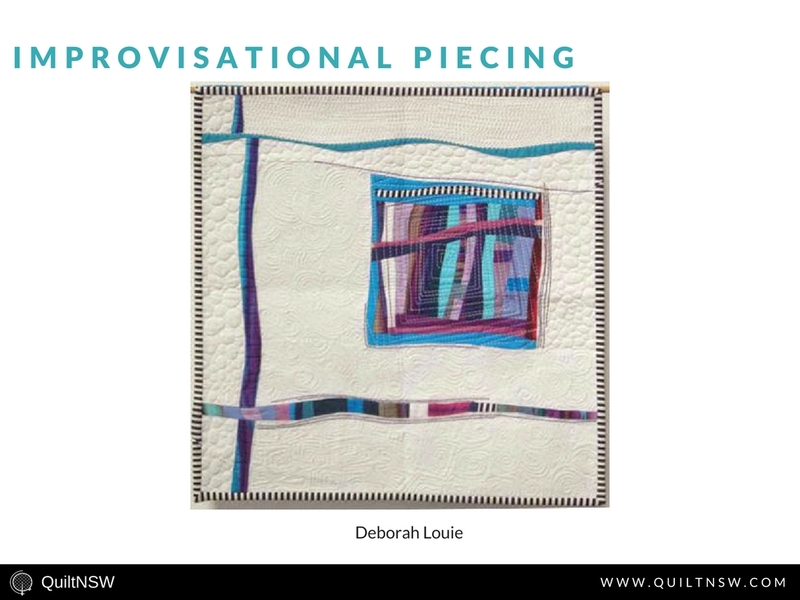 For judging purposes, the main focus will be on the quilt top and the prize is awarded to the entrant (quilt top maker), with the quilter being acknowledged. 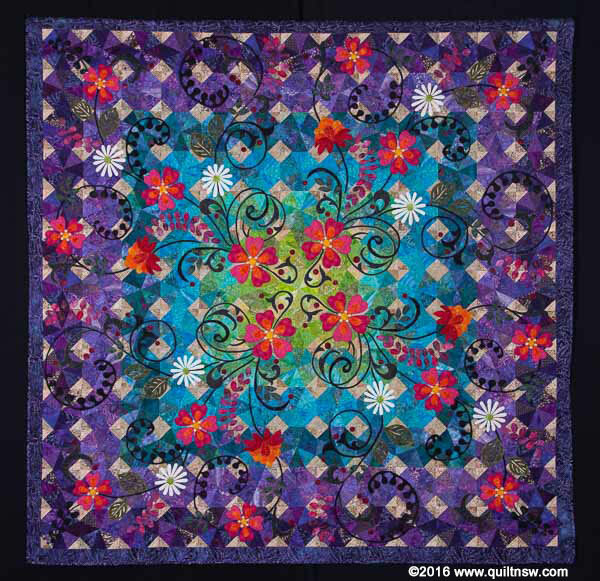 Categories 5 and 10 are for quilts where any quilting is done by another person, whether or not payment is received. 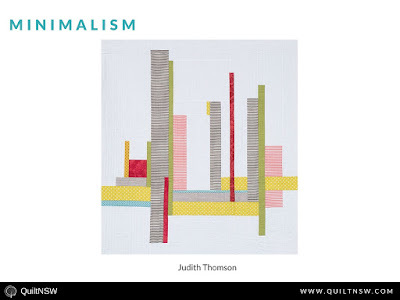 The quilting may have been done by hand, domestic sewing machine, frame- mounted machine, long-arm machine or computer aided stitching. The services of the same quilter may be used by more than one entrant in these categories. 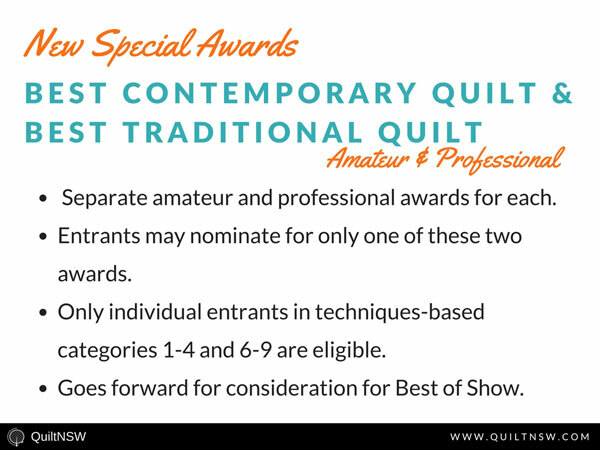 As reported in the November newsletter, entries for categories 5 and 10 are not eligible for Best of Show and the Conditions of Entry have been updated to reflect this. 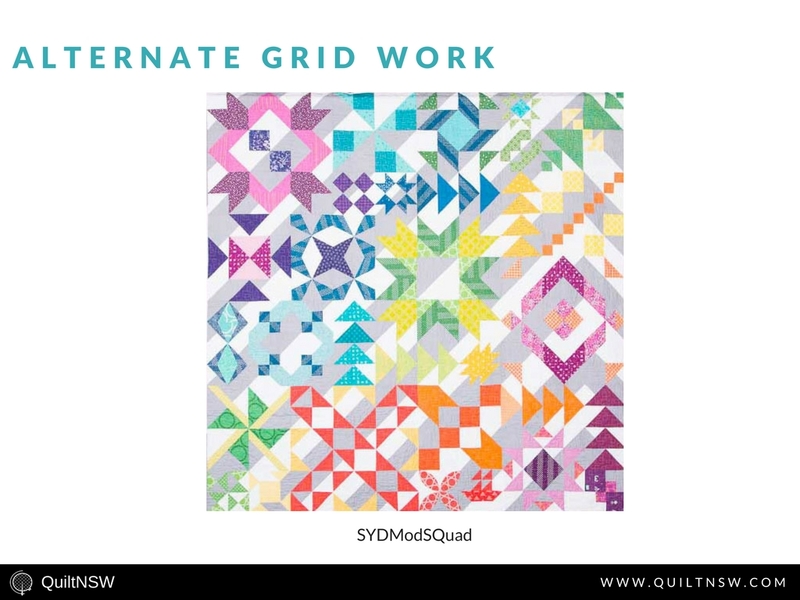 where a person completed a quilt started by a maker who has died or is no longer quilting. 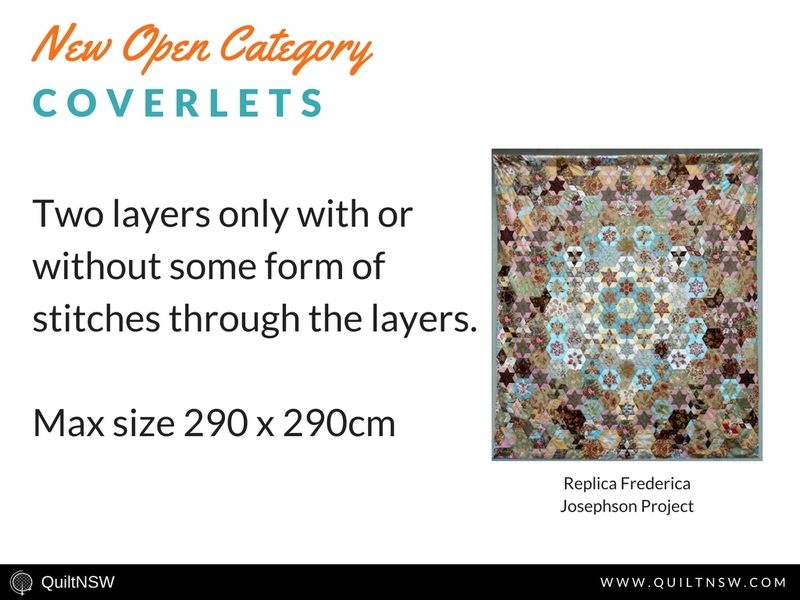 A quilt entered in this category will count as one of the two entries allowed for each of the entrants. 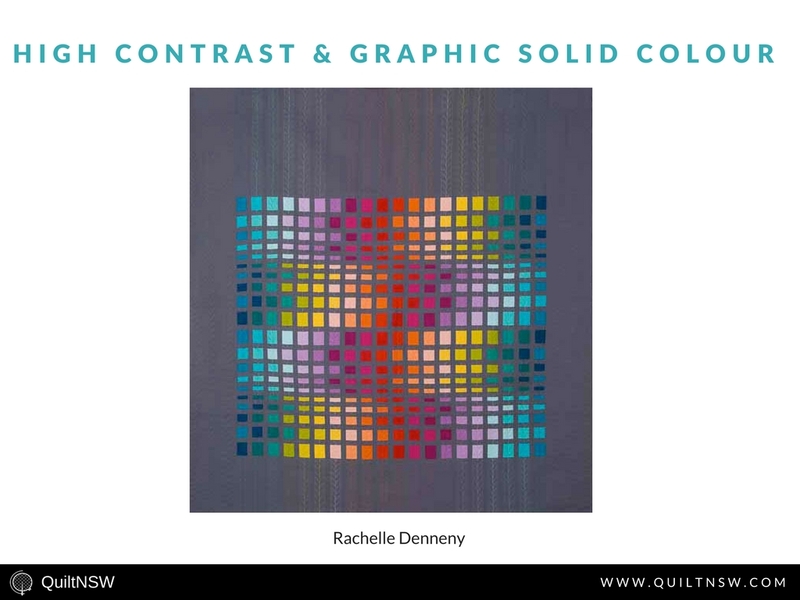 Both collaborators must be current QuiltNSW members, unless the second person has died or cannot be identified. For judging purposes, the entire quilt will be considered. 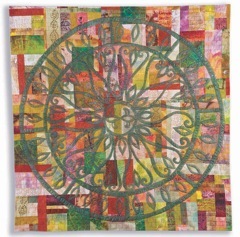 The prize will be awarded to both entrants together to share as they see fit. 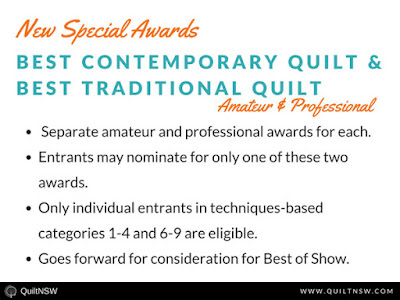 Quilts in the Two-Person Collaborative Quilts category are eligible for the Excellence in Quilting awards and other special and sponsor awards but not the new Best Contemporary Quilt and Retaining the Tradition:Best Traditional Quilt awards where there needs to be an individual maker. 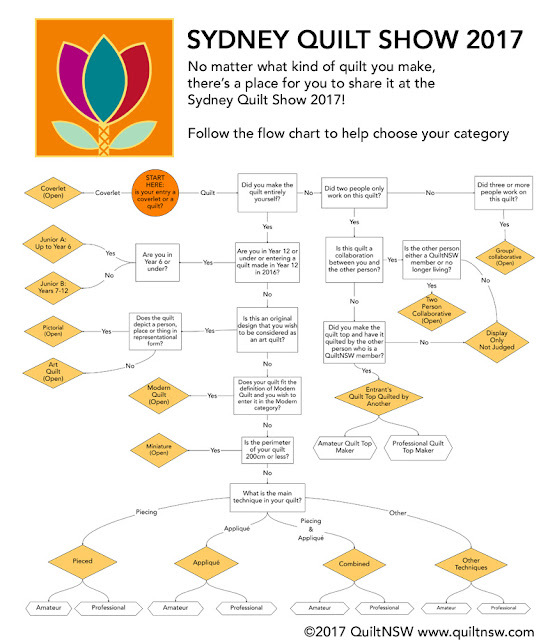 See the Sydney Quilt Show Handbook to start planning your entry. Entries close on Monday 13 March 2017. Online entry preferred! 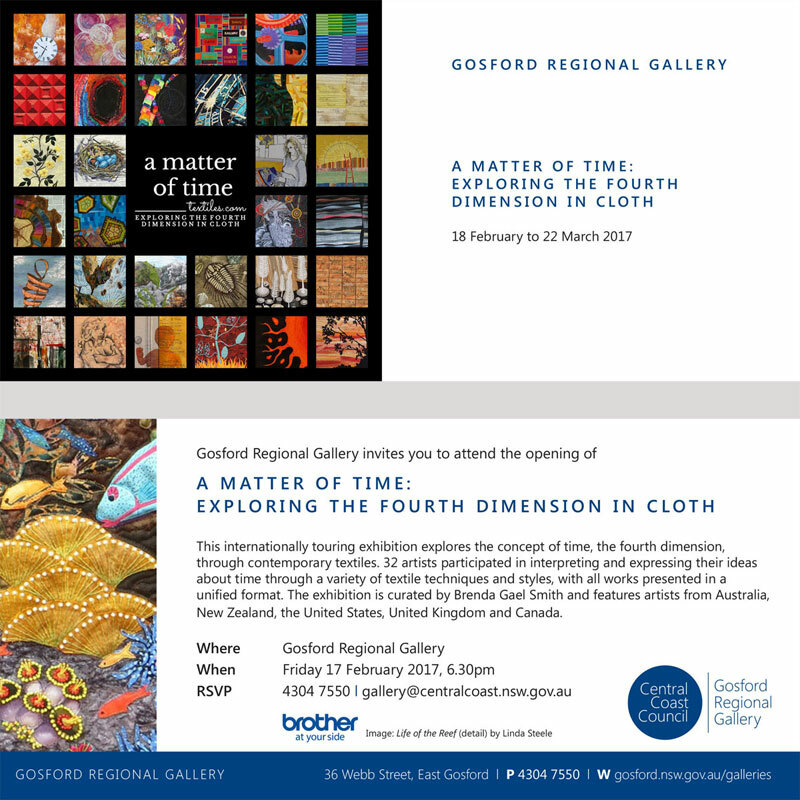 a matter of time is a collection of 32 textile artworks exploring the fourth dimension (time) in cloth. 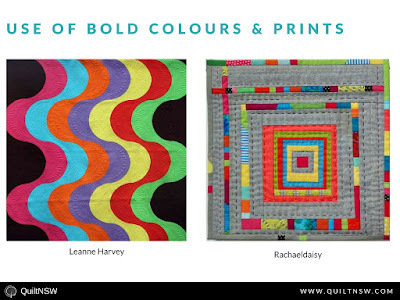 The exhibition is curated by QuiltNSW member Brenda Gael Smith and features works by many other QuiltNSW members including Linda Steele, Elizabeth Rose, Suzanne Gummow, Prunella Noonan, Sue de Vanny, Julie Haddrick, Julie Harding, Deborah Louie, Neroli Henderson, Kay Haerland, Alvena Hall, Sheila Beer, Mirjam Aigner, Joy McPadden, Lisa Walton, Susan Mathews and Dianne Firth. 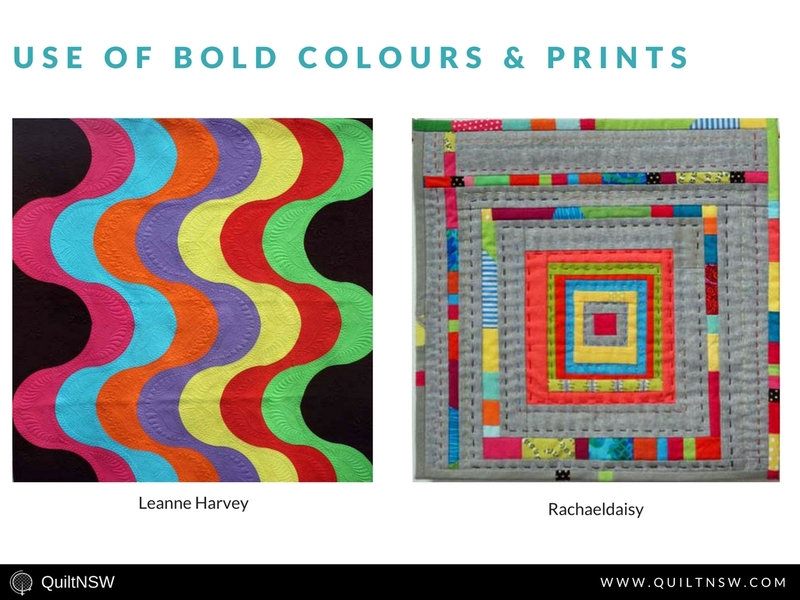 The exhibition tours next to Gosford Regional Gallery, Gosford, New South Wales, Australia 18 February – 22 March 2017. The official opening is at 6.30pm on Friday, 17 February 2017. Brenda will also be presenting a curator floor talk at 10.30am, Friday 10 March 2017. 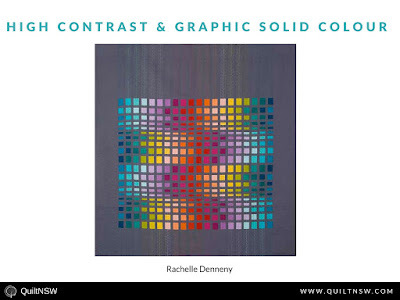 Gallery hours 10am-4pm daily. 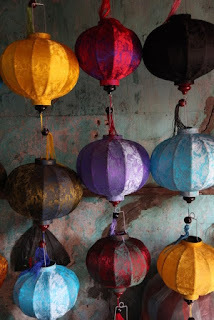 Plan an excursion. All welcome! Please share this invitation. Doors open at 9.15 am. 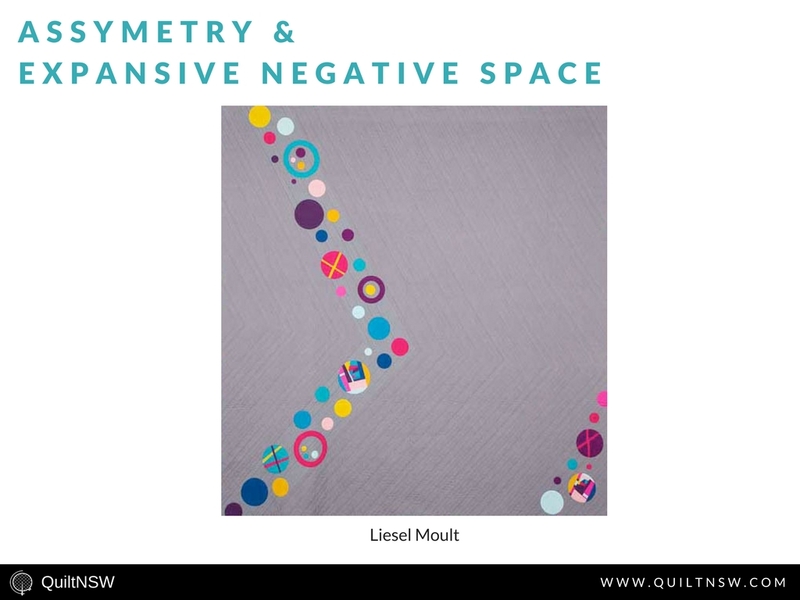 10 am – Demonstration from Amanda Daly (our past president and Teacher Accreditation subcommittee member) on some lovely surface embellishment techniques. 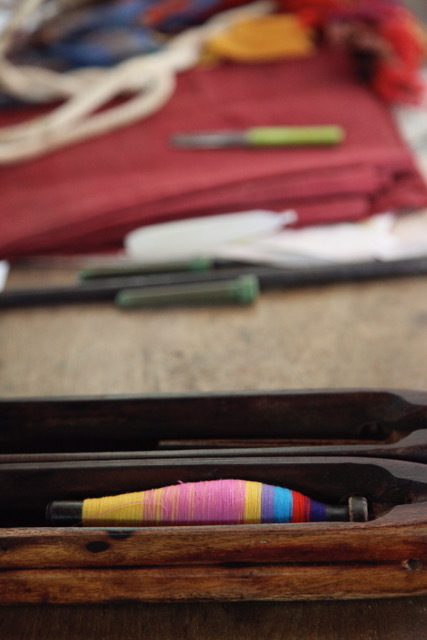 11am – Streethearts, the charity who our blocks of the quarter will go to, will be giving us a quick understanding of the important work they do and how our labours of love will make a difference. We have had a fabulous response so far so don’t forget to bring your blocks with you or send into the office. 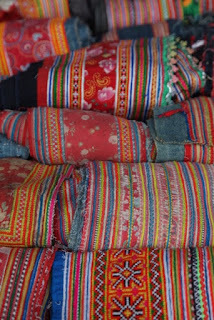 We will sew them together at our first Sunday Sew-in on 26 February at the Epping Creative Centre. 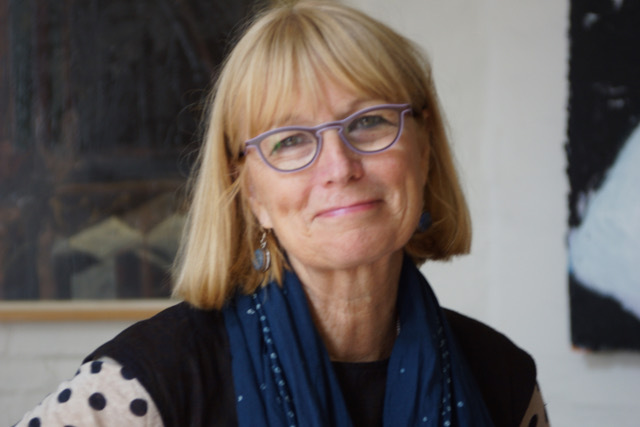 1pm - Victoria Alexander a well known author of 4 books & photographer, who definitely dreams in colour, will speak for an hour followed by questions. 2.30 pm – Enjoy a Volunteers 'Thank You' afternoon tea on us and share stories with your quilty mates. 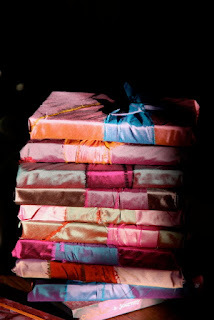 The shop for the day is mercier.net.au who has a range of wonderful notions so make sure you bring your wallet! 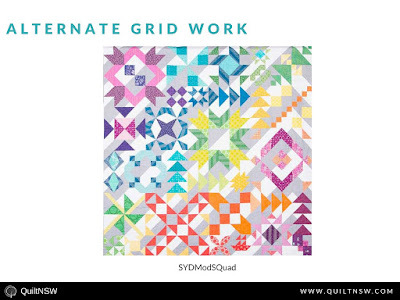 View the Sydney Quilt Show Handbook to start planning your entry. 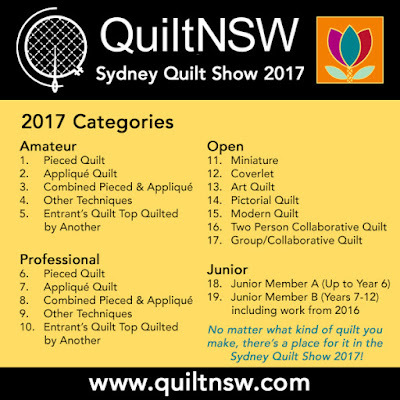 Entries close on Monday 13 March 2017. Online entry preferred! 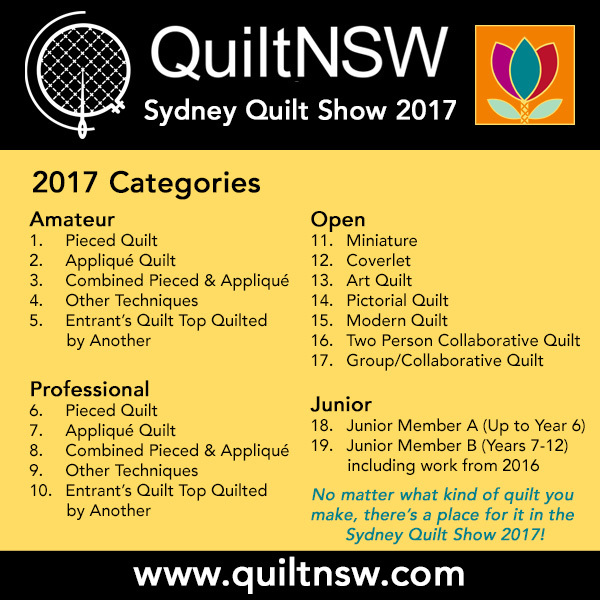 AT THE SYDNEY QUILT SHOW 2017! QuiltNSW welcomes quilts inspired by modern design at the Sydney Quilt Show 2017. 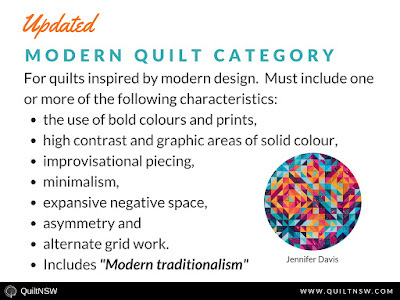 Entrants may choose to enter the updated open Modern Quilt category (see below) OR the relevant technique-based category (amateur and professional)*. 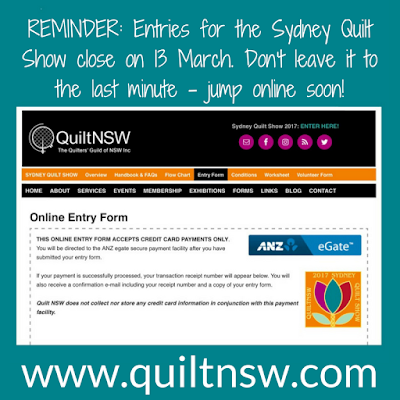 Entries close on 13 March 2017 - online entry preferred! 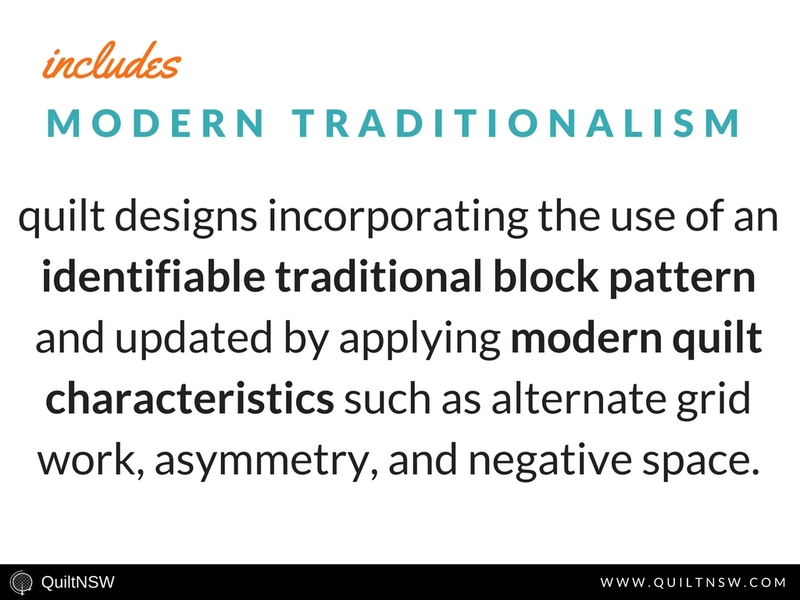 The definition includes "Modern traditionalism", quilt designs incorporating the use of an identifiable traditional block pattern and updated by applying modern quilt characteristics such as alternate grid work, asymmetry, and negative space. 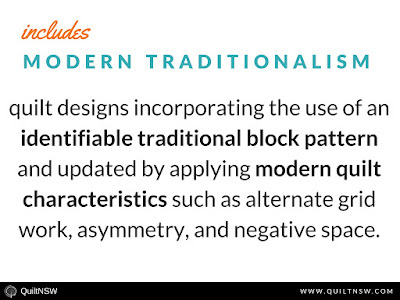 The following slides illustrate some examples of quilts fitting the definition of Modern Quilt for the purposes of the Sydney Quilt Show 2017. * Only entrants in technique-based Categories 1-4 (Amateur) and 6-9 (Professional) are eligible to nominate their quilt for either the new Retaining the Tradition: Best Traditional Quilt or Best Contemporary Quilt awards that go forward for consideration for BERNINA Best of Show along with first prize winners in each category. 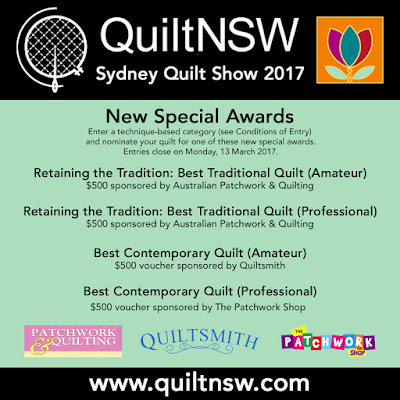 For more information, see New Special Awards: Sydney Quilt Show 2017. 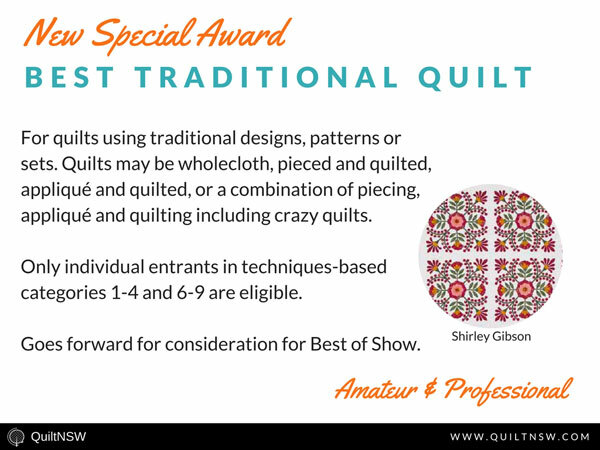 Entrants in any of the 8 technique-based categories (categories 1-4 and 6-9) may nominate their quilt for only one of these special awards. 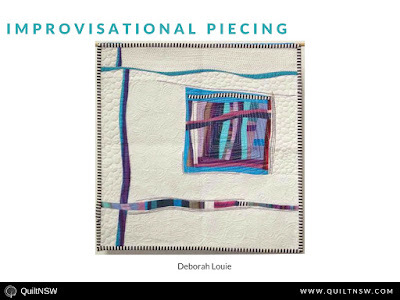 In addition, these four award winning quilts will be considered for BERNINA Best of Show along with the first prize category winners. Retaining the Tradition: Best Traditional Quilt: For quilts using traditional designs, patterns or sets. 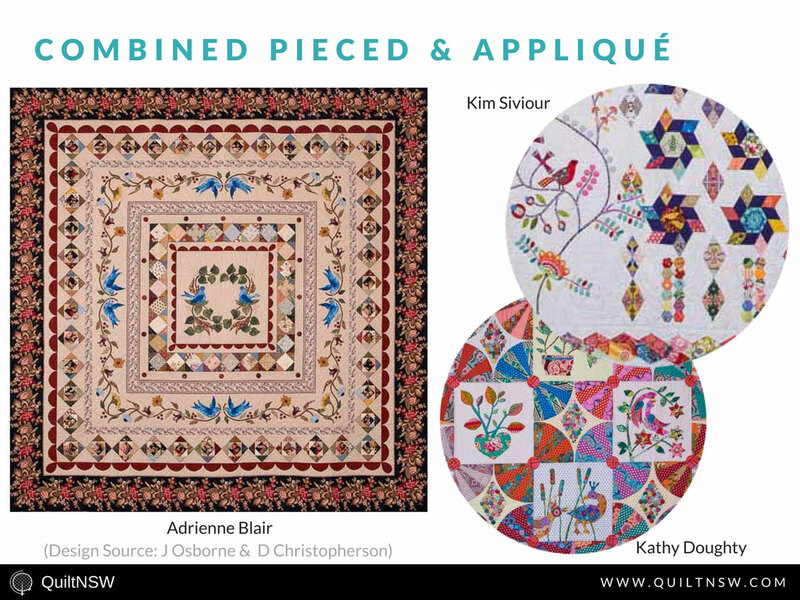 Quilts may be wholecloth, pieced and quilted, appliqué and quilted, or a combination of piecing, appliqué and quilting including crazy quilts. 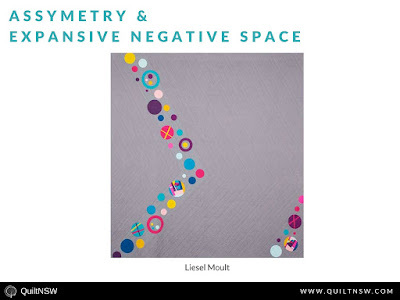 Best Contemporary Quilt: Quilts that draw on the traditions of quilt making but present a new look derived from changes to, or departures from, established patterns and sets. Makers may use non-traditional fabrics, fabric printing and dyeing, embellishment and unusual construction methods. Help QuiltNSW celebrate both traditional and contemporary quilts by nominating your quilt for one of these special awards when you submit your entry for the Sydney Quilt Show 2017. Entries close on Monday 13 March 2017. 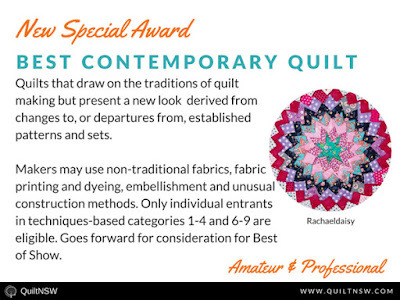 Best Contemporary Quilt (Professional) $500 voucher sponsored by The Patchwork Shop. The decision for the category entered is the sole responsibility of the maker/entrant. 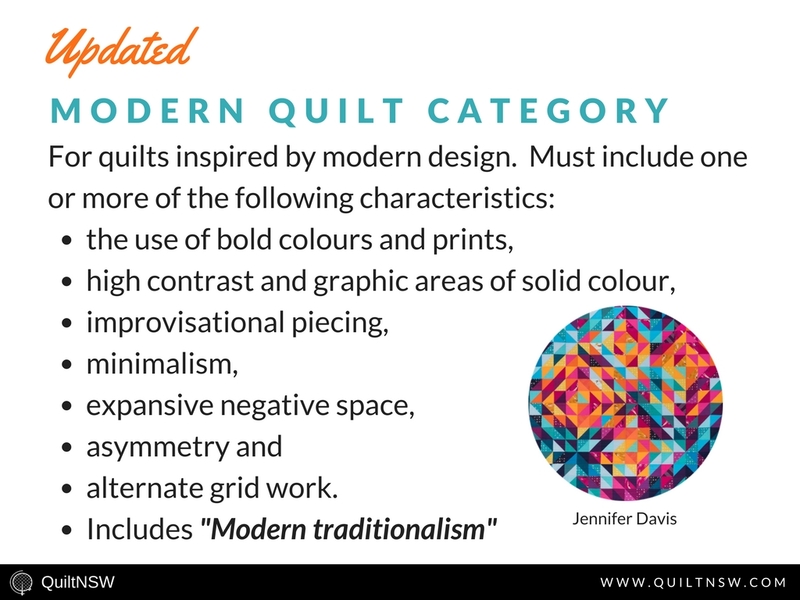 Quilts will not be moved to another category after the entry form has been processed. 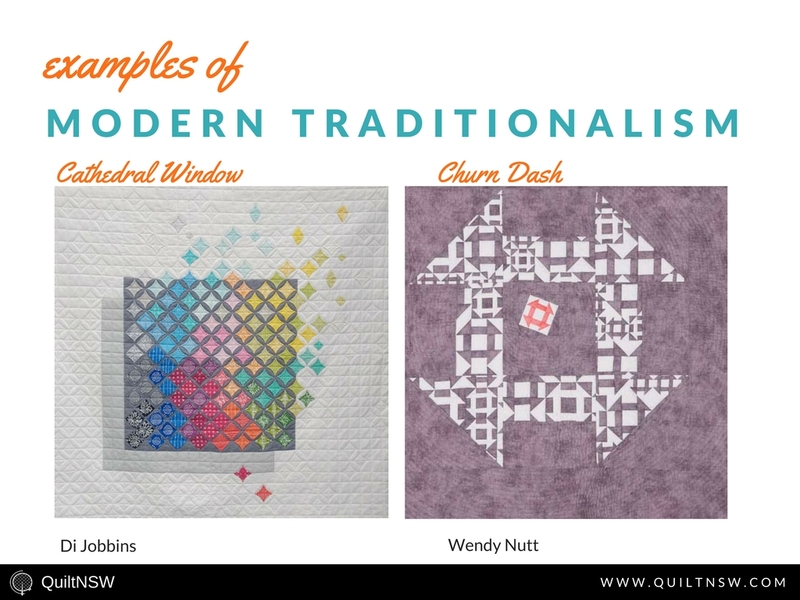 Here are some illustrated examples of quilts suitable for each technique-based category along with a Flow Chart to help select the category for your entry. Entries close on Monday 13 March 2017. Complete the Sydney Quilt Show 2017 Entry Form today and don't forget to nominate for the special awards! 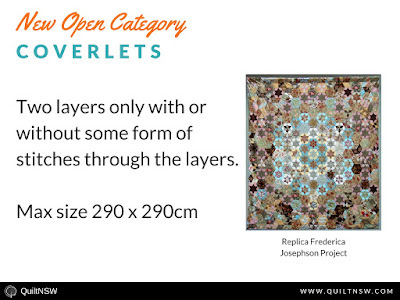 For predominantly appliqué quilts. 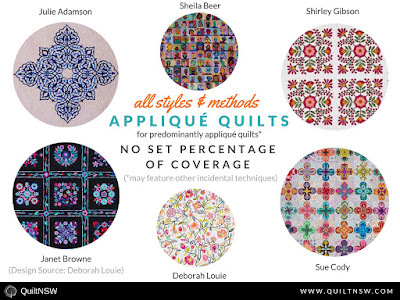 There is no set percentage for appliqué coverage. 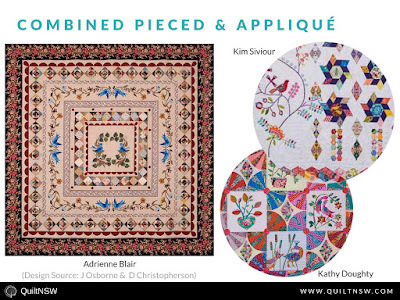 For quilts that are a combination of both appliqué and piecing. 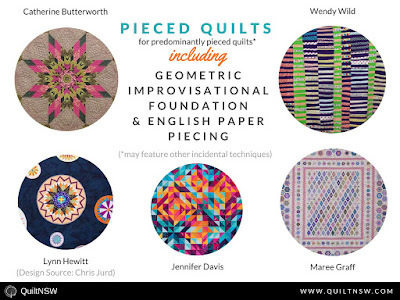 For quilts where the main technique is not piecing or appliqué. 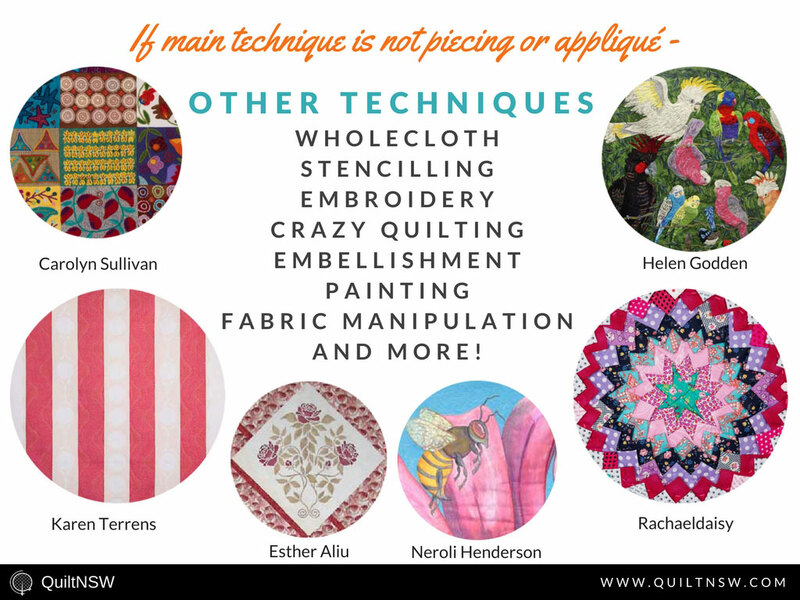 Includes wholecloth, stencilling, embroidery, crazy quilting, embellishment, painting and fabric manipulation.